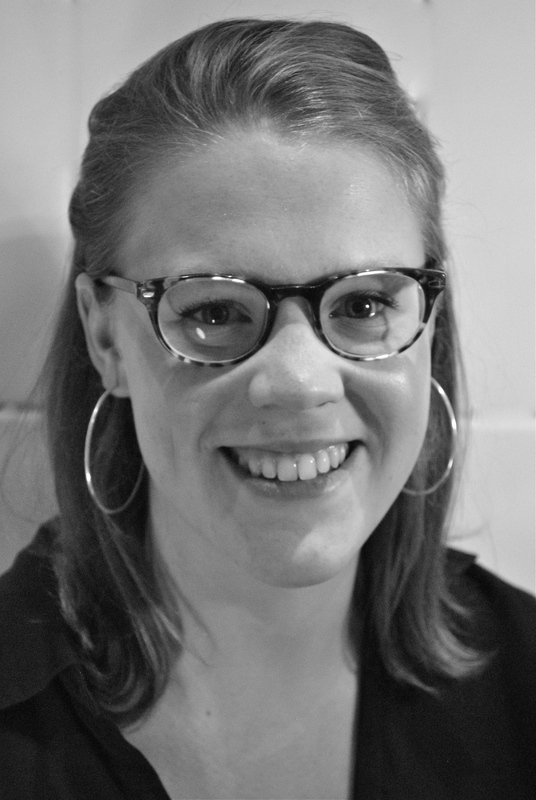 Isabelle is a co-founder of Footfall and our Artistic Director. Isabelle has directed a number of productions over the last two years, including Webster’s ‘The Duchess of Malfi’, and an adaptation of Angela Carter’s ‘The Bloody Chamber’. These productions, combined with a degree focussed on gender history, have laid the foundations for her interest in reworkings of classic plays and stories that engage with gender, language and the body historically and theatrically. She intends to pursue and create theatre that is fully visceral; that roots itself in the physicality of sound, of body and of language; that challenges our assumptions about gender and power; and that ultimately seeks to expose the gap between animal instincts and socialised behaviours in human beings. ‘directed with flair and intelligence…she is definitely one to watch!’ – Matthew Parker, Artistic Director of The Hope Theatre, on Lear’s Daughters.